At the law office of attorneys Keen and Genochio, located in San Diego, California, we provide unmatched personal attention for civilian and military clients facing complex family law matters. With nearly 60 years of combined experience representing clients in all San Diego County Family Law Courts, our highly-skilled lawyers have the experience and knowledge to resolve your divorce or family law case efficiently so you can move forward with your life. At our San Diego law firm, our experienced family law attorneys will provide you with the personalized service you deserve. We will work with you every step of the way as your case progresses, always keeping you informed about what your best options are and what consequences your decisions could have. We strive to resolve your divorce, child custody, or other family law case in the most efficient manner possible while keeping costs reasonable. With military bases like the North Island Naval Air Station, Coronado, and Camp Pendleton in close proximity, the San Diego area is home to many military families. At the Law Offices of Marlene J. Keen and Greg D.Genochio, we have a wealth of experience in resolving family law issues for military families and are ready to assist you with your case whether you are currently serving at home or abroad. 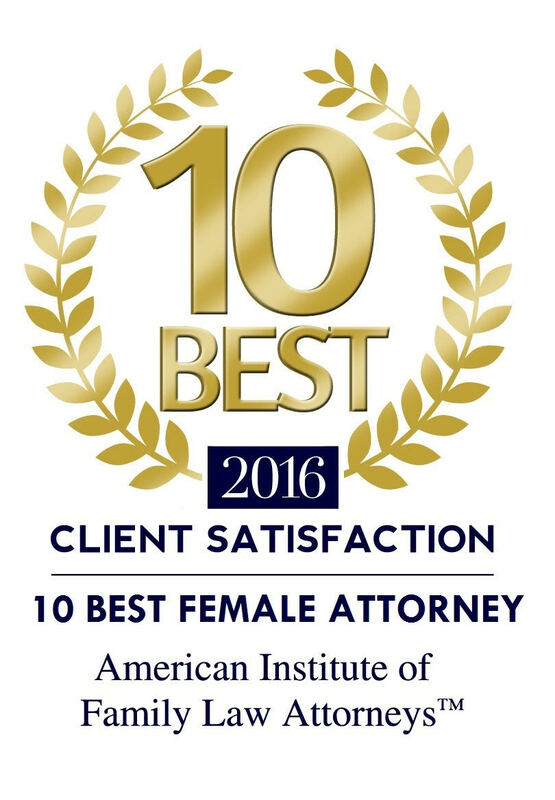 In addition to her legal experience and successes, Marlene J. Keen and Greg D.Genochio has been accredited by the Better Business Bureau. Whether you are on land, on ship or deployed overseas, we are here to assist you with your family law matter. Contact us today to schedule your free initial case evaluation and learn more about our military discount.